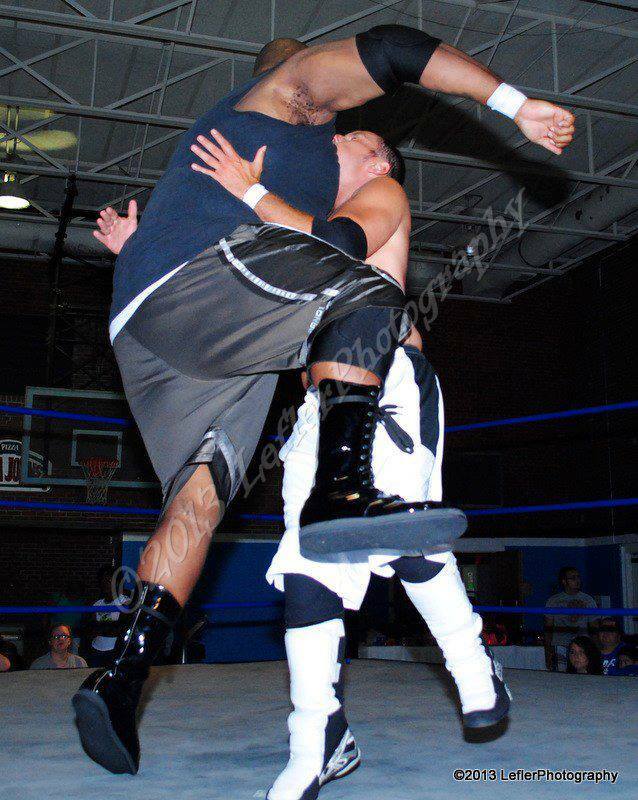 Representing Winston Salem NC, Mr. Biggs is the most powerful wrestler on the Fire Star Pro Wrestling roster. 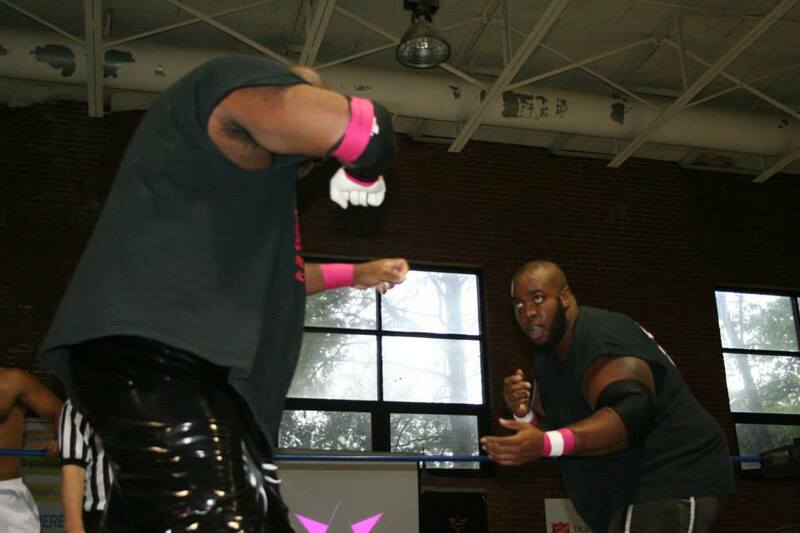 Breaking into the Pro Wrestling scene in March of 2013 at CWF Mid Atlantic, easily catching the attention of the FSPW Board of Administration. Leading him into opportunity for FSPW on July 7th, 2013 as FSPW Presented Path to Glory, when Biggs made his Semi-Main Event debut against Charlie Weston easily defeating Weston sending a message to everyone that Aaron Biggs is a force to be reckoned with! Also earning him a spot on the Main FireStar Roster. FireStar GM Miss Taylor's confidence in Aaron's in ring ability was so high that She included Aaron in her hand picked stable "The Taylor Gang" along side Chris Lea & former FSPW Champion The Kamakazi Kid. 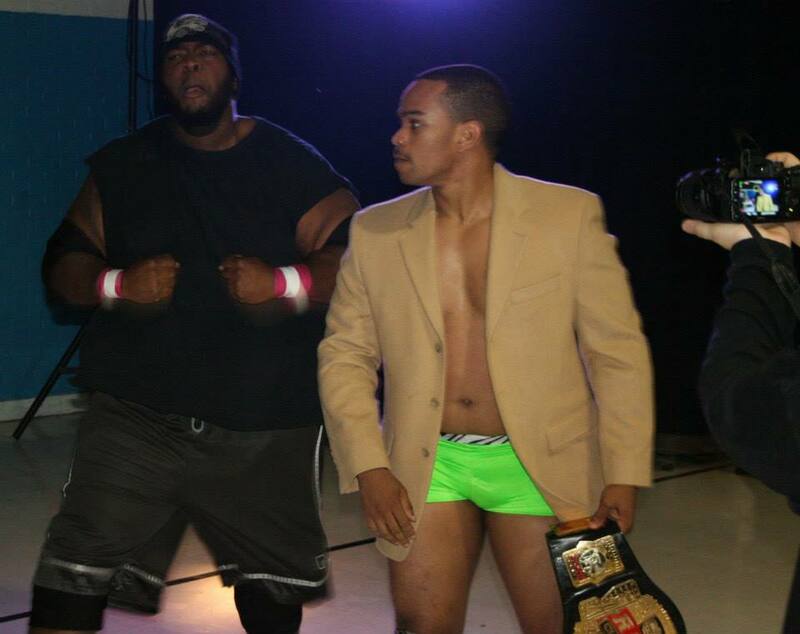 On September 14th, 2014 as FSPW presented: Extravaganza,The Undefeated Aaron Biggs defeated Manny Garcia to become the new FSPW South Eastern Champion winning his first championship ever. 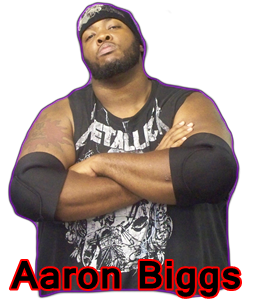 Aaron Biggs has one goal and that is to Dominate! Click here to go back to Roster Page.